Print options are a very big part of your photo booth experience. It is not only a way for your event to be unique, but your prints really are the final keepsake from your event. 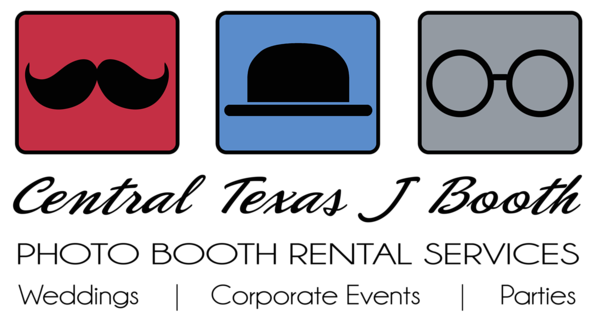 We offer a variety of different curtain and print options for our photo booths.... Not all booths have the same options, so select which booth you would like to see the design and curtain options offered.